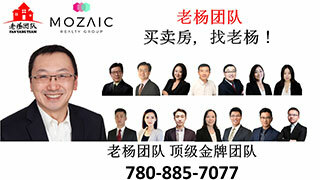 Autumn dreams,English,埃德蒙顿华人社区-Edmonton China,加拿大,埃德蒙顿,爱德蒙顿,爱民顿,艾德蒙顿,爱城华人,爱民屯,爱明顿,Edmonton,Chinese,Edmonton Chinese - Powered by Discuz! It is full filling to watch a great movie. It feels so good. GMT-8, 2019-4-25 08:34 , Processed in 0.117897 second(s), 12 queries , Gzip On, Memcache On.